Metal flexible hose assemblies is a flexible equipment. The designation of this product is to be aplicated for media transfer applications. As a flexible equipment, the metal hoses will act to reduce stresses and forces at pipings system, give compensation when there is a misalignment installment because of thermal movement of system, absorb the vibration and provide flexible connections for reciprocating motion application. 3Star Metallic Flexible Hose are assembled from stainless steel 304/316/321 thin walled corrugation annular tube and then wrapped with single or multiple stainless steel 304/316/321 braided as to give the hose strength when pressurized condition and as a protective cover. 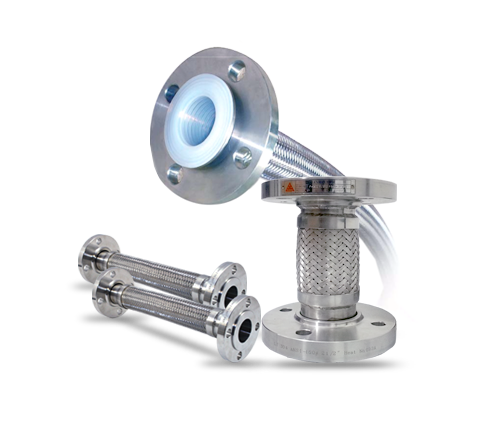 The hose metal assy also fit up with or without the end connections refer to ASME, JIS, DIN standard piping and flange. 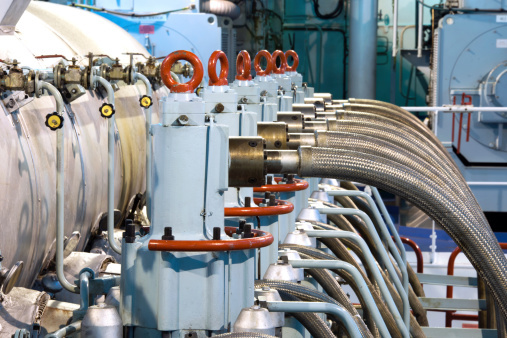 Through standard ISO 13080 our engineering and quality assurance, 3Star Metal Flexible Hose are furnished to meet the clients application requirements. 3Star metallic flexible hose assy available in range a 2” diameter to 6” and larger diameter up to 12.